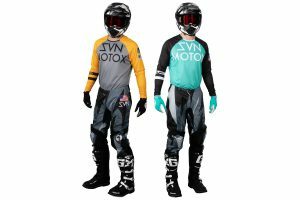 Simple and easy cleaning solution for dirt bikes and gear. Motorex Oils, distributed in Australia by A1 Accessory Imports, has made its Quick Cleaner available at participating dealers and online retailers around the country. The Quick Cleaner offers easy and protective cleaning for a sparkling clean result. Used without the need of additional water, the cleaner is ideal for plastics, glass, varnishes, metals as well as windscreens and visors. With the 360-degree spray system, Quick Cleaner can be applied in all locations, making the cleaning process of your gear and motorcycle more efficient. 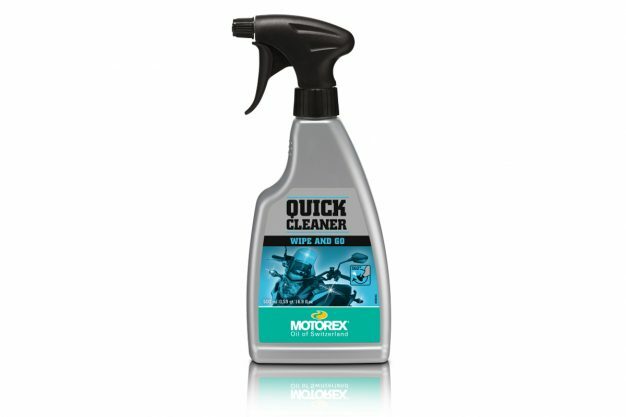 Priced at RRP $22.50, the Motorex Quick Cleaner is available in a 500ml bottle. 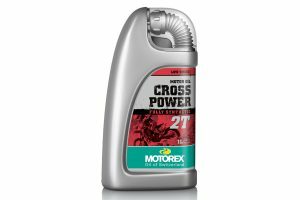 For more information, visit www.motorexoil.com.au.